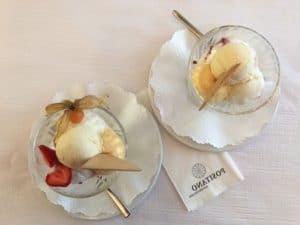 Summer days in Zurich can get really hot as the temperature in the city rises, so what better way to cool off than with a nice scoop of ice cream? 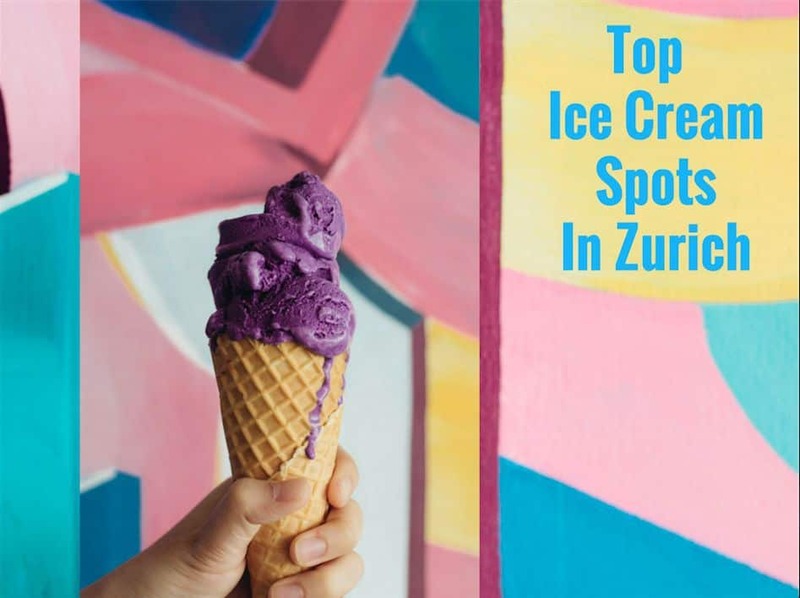 Zurich has plenty of great spots to buy ice cream, check out our list below to find our favourites! Click on the address link to get the Google Maps location map. 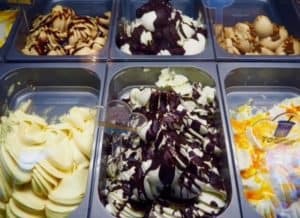 Hasta is a family run ice cream parlour which hails from Sion in Switzerland and opened its doors in Zurich in 2017. 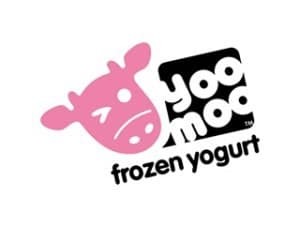 Their delicious ice cream & sorbets come in lots of different flavours & taste amazing! 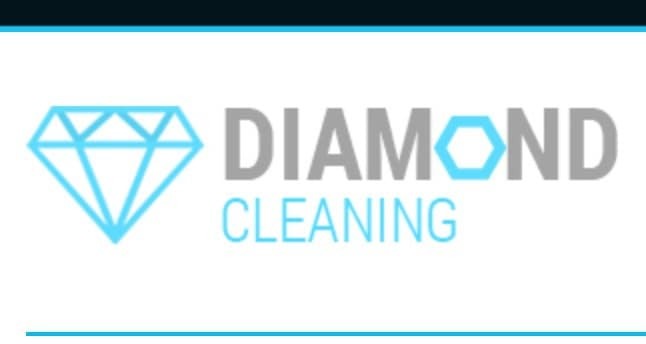 Open from 12 noon to 10pm, 7 days a week. 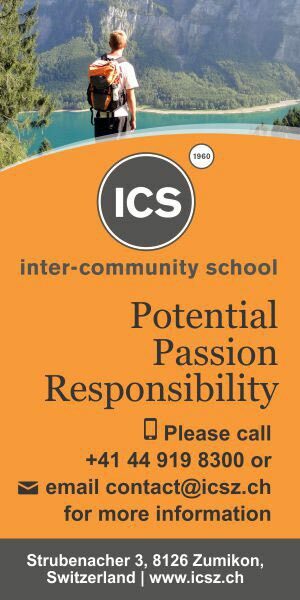 Do stop by and enjoy! 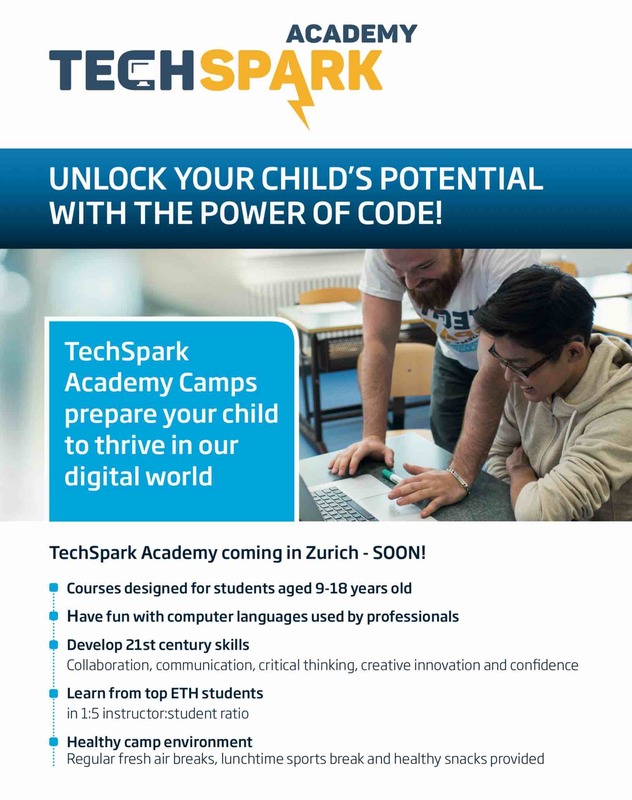 Address: Spitalgasse 5, 8001 Zurich. 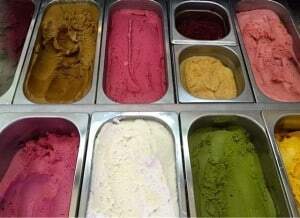 Visit the Hasta Ice Cream website here. 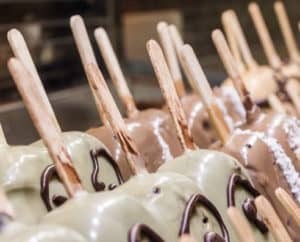 Rosso Arancio Ice Cream – NEW ADDRESS!!! 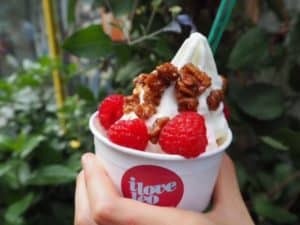 A new ice cream place located in Kreis 3 is now serving delicious ice cream made in Bern. 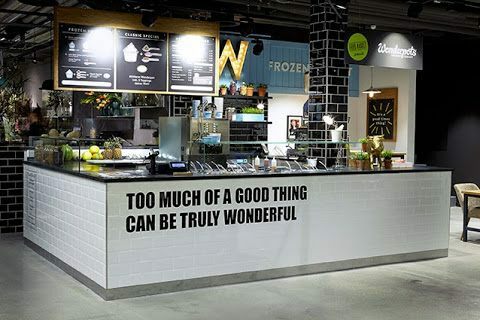 It’s open seven days a week and the ice cream is well priced and delicious. 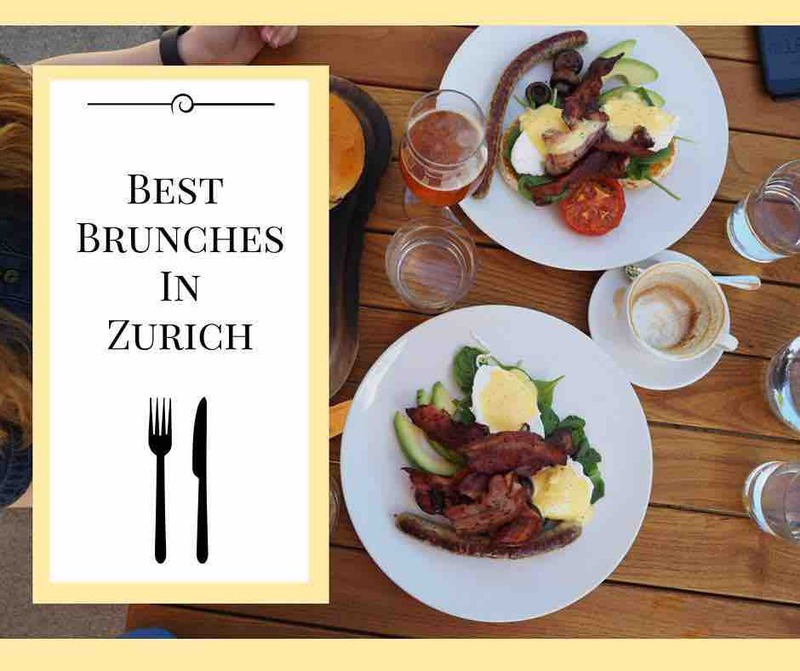 Take a trip to Labarotorio Brupbacherplatz, Weststrasse 196, 8003 Zurich to check it out or visit the Gelateria di Berna website here. 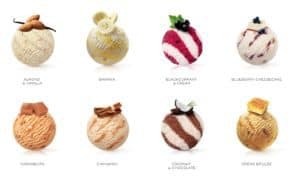 The luxury chocolate shop Max Chocolatier also offers wonderful home made ice cream & sorbets in a selection of fabulous & unusual flavours e.g. rosemary, elderflower & matcha. They change the flavours regularly to keep you on your toes but my favourite has to be the chocolate! 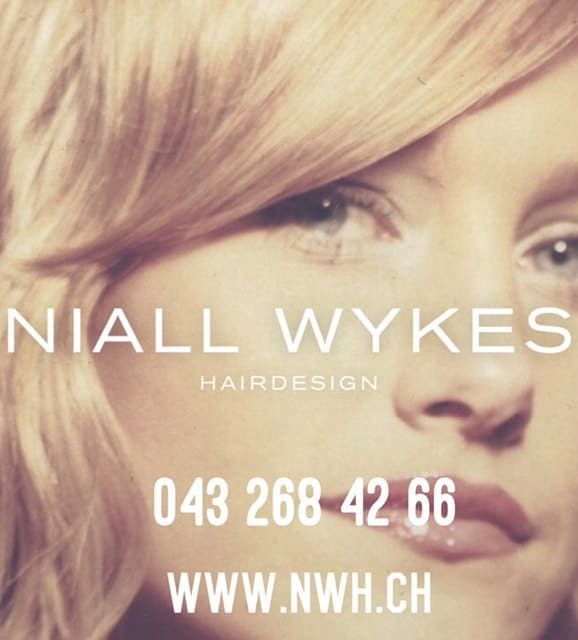 Open Tues – Sat at Schlüsselgasse 12, 8001 Zurich. 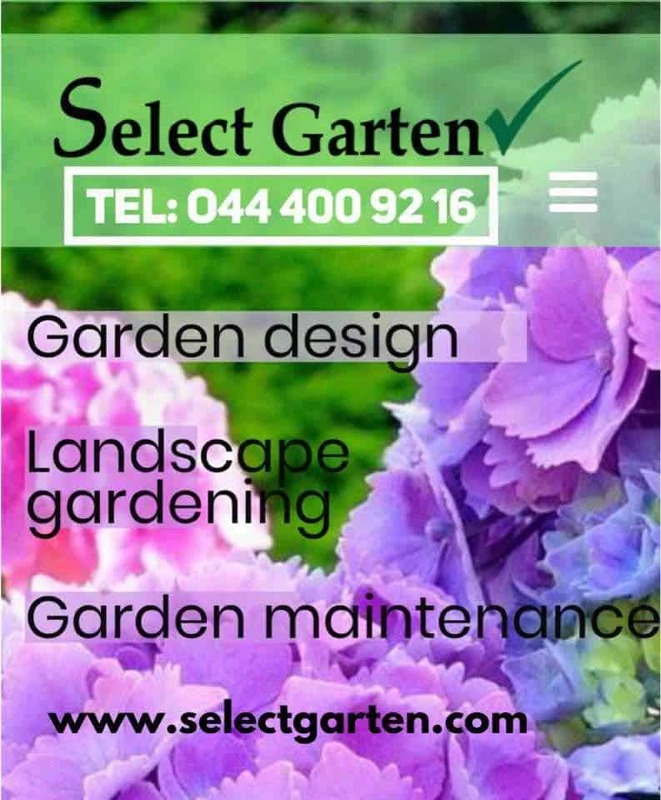 Visit Max’s website here. 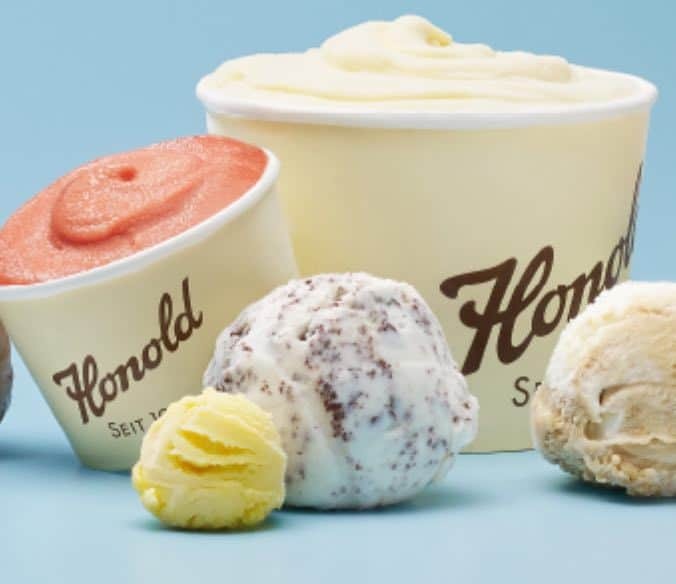 Honold produce a fabulous selection of ice cream, sorbet and yogurt ice in Zurich. 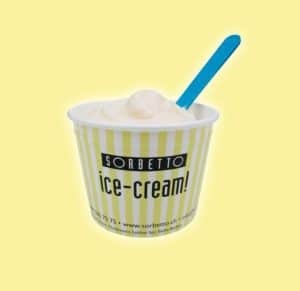 The ice cream is made by hand using Swiss milk and the finest ingredients such as Grand Cru chocolate or Madagascan vanilla. The creamy mango ice cream is created from exotic fruit & Swiss Yogurt. 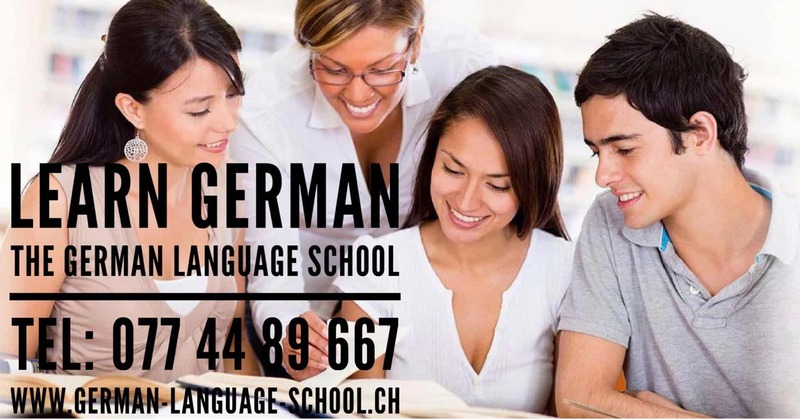 Address: Rennweg 53, 8001 Zurich & Küsnacht, Herrliberg & Zürichberg. 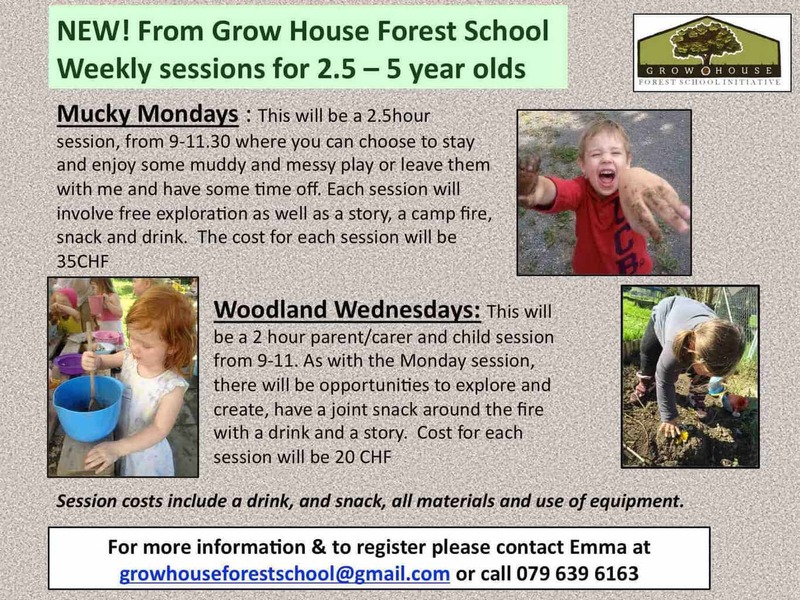 Visit Honold’s website here. 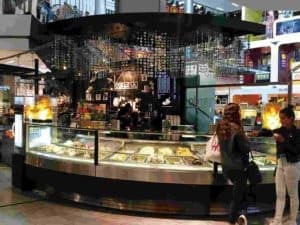 Gelateria Leonardo can be found inside Sihlcity, Glatt and Globus. 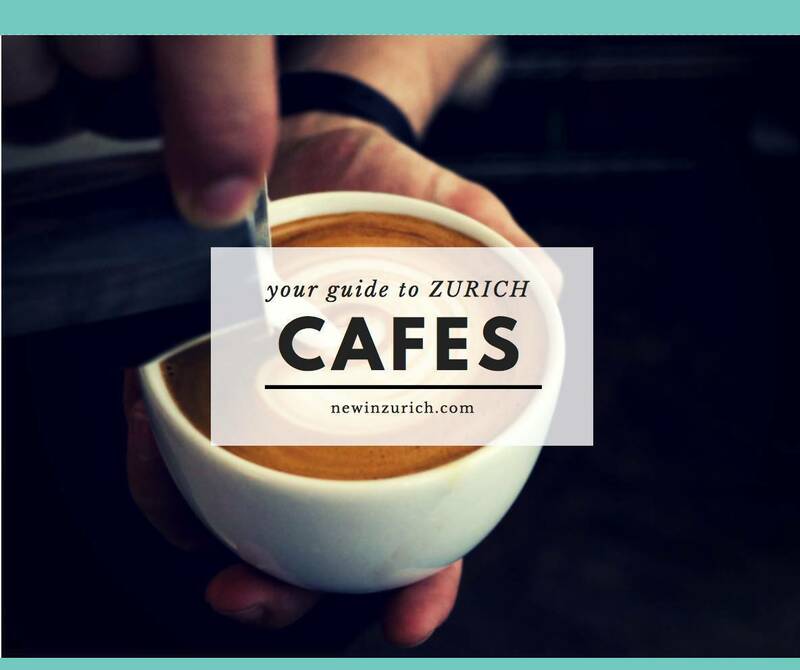 This gelateria serves some of the most decadent ice cream in Zurich. The sundaes can be topped with fruit, cookies & chocolate sauces. 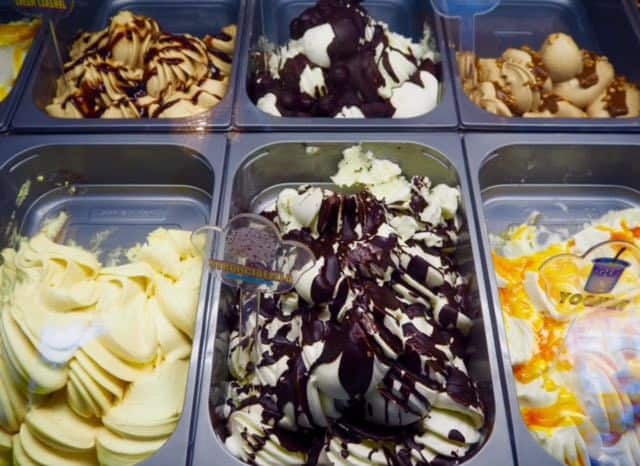 Gelateria Leonardo is the perfect place to go if you are in the mood for a real treat. Take a look at the Leonardo website to find out more. 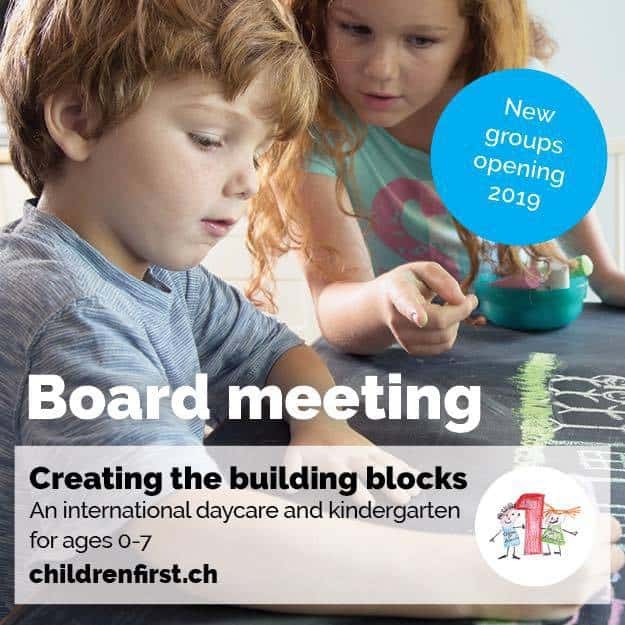 Address: Kalanderplatz 1, 8045 Zürich (Sihlcity), Glatt & Globus Bellevue. 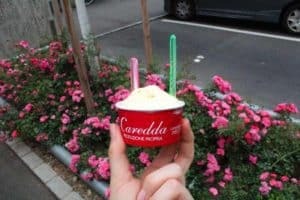 What are your favourite ice cream places in Zurich? Tell us in the comments section below – we’d love to hear! Refreshing Summer Cocktails – whatever the weather! 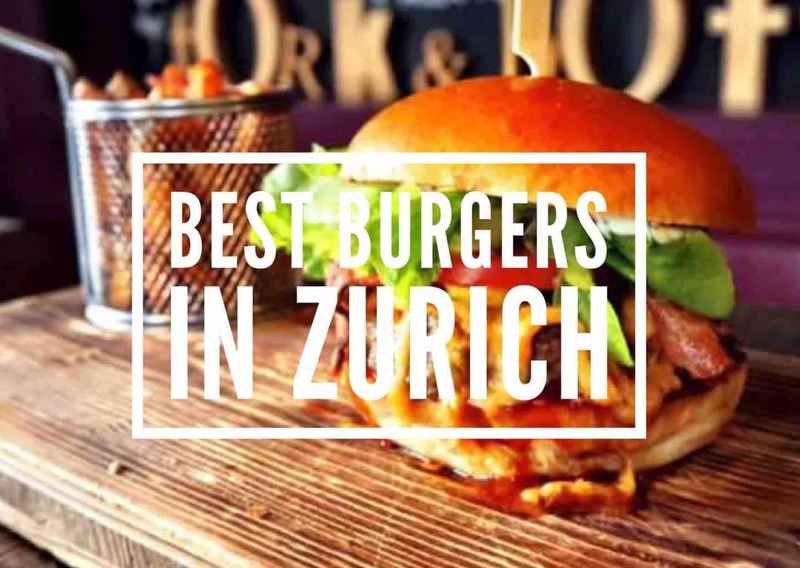 Share the post "Top Ice Cream Spots in Zurich"
Hi Robert Thanks so much for your recommendation – will definitely go and check it out. Thanks!